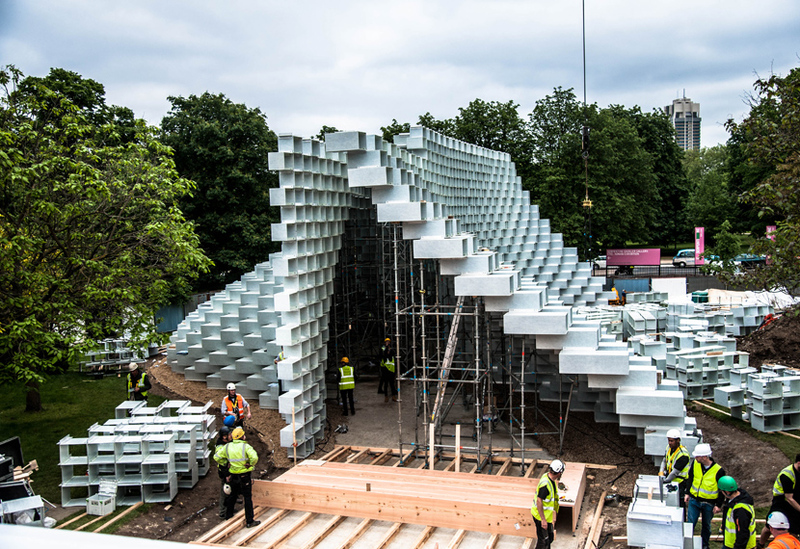 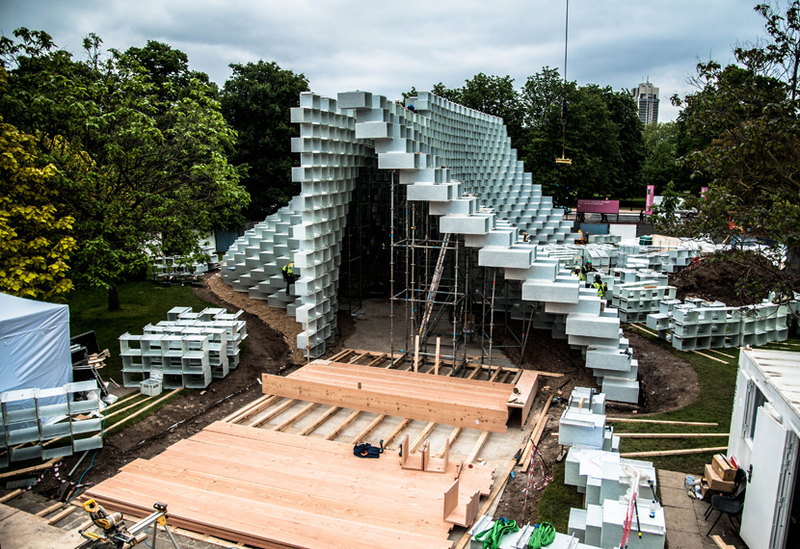 As Bjarke Ingels’s Serpentine Pavilion and the Summer Houses by Yona Friedman, Kunle Adayemi, Barkow Leibinger and Asif Khan are revealed to the world’s press today, we’re offering a look at the processes, skills and hard work that go into creating these diverse structures. 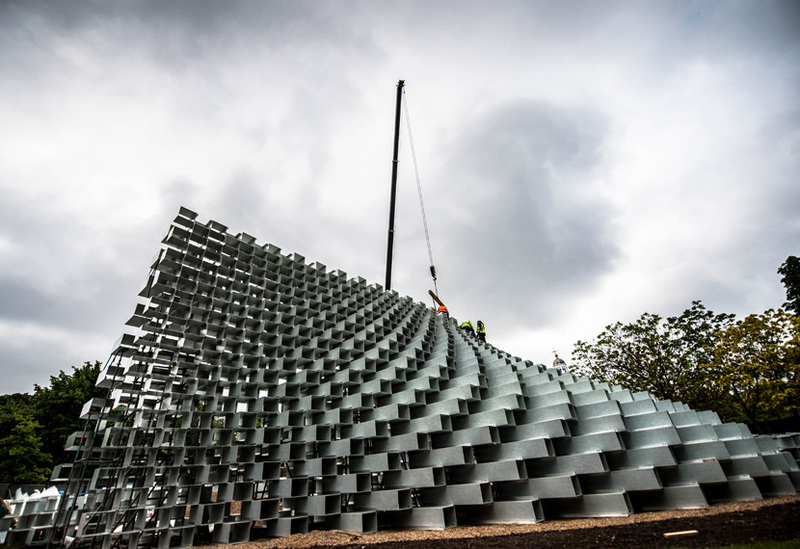 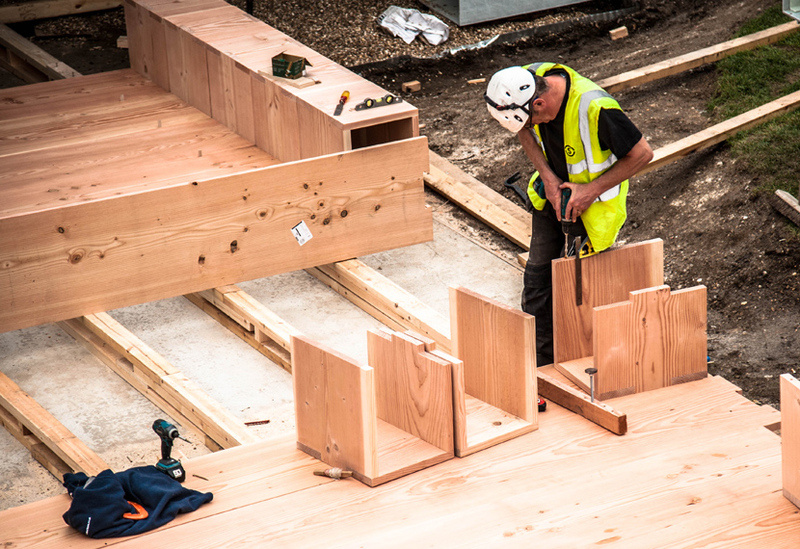 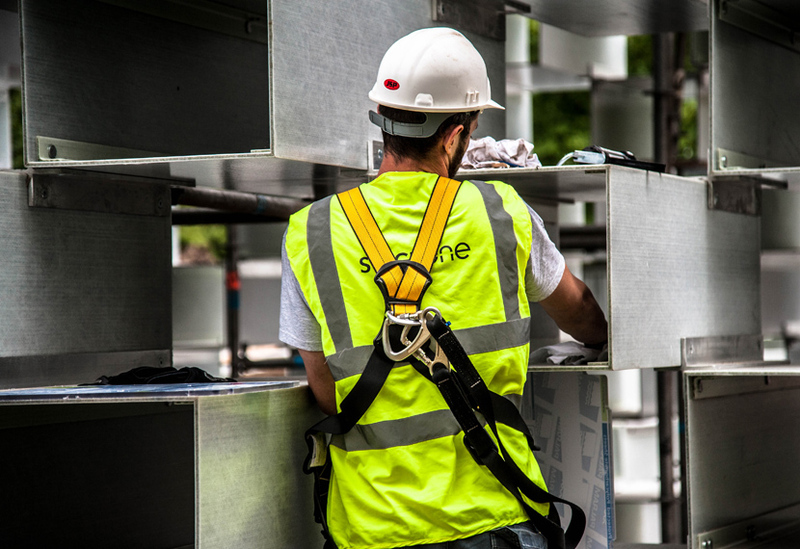 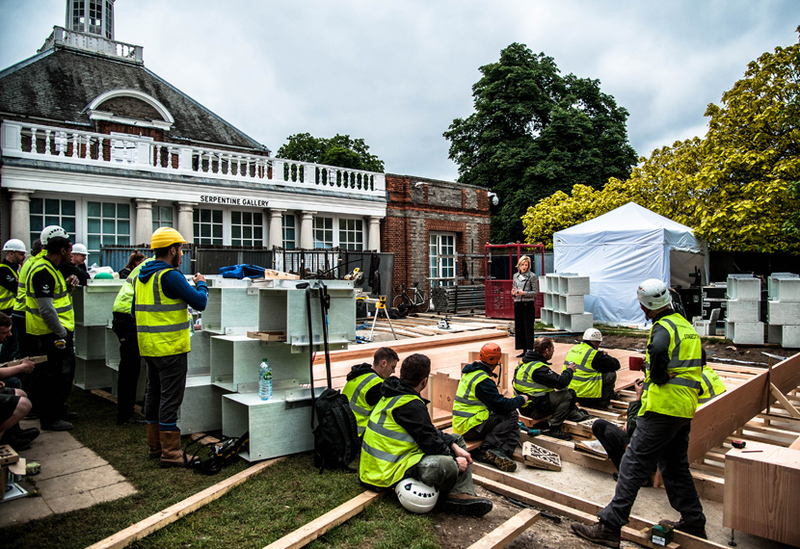 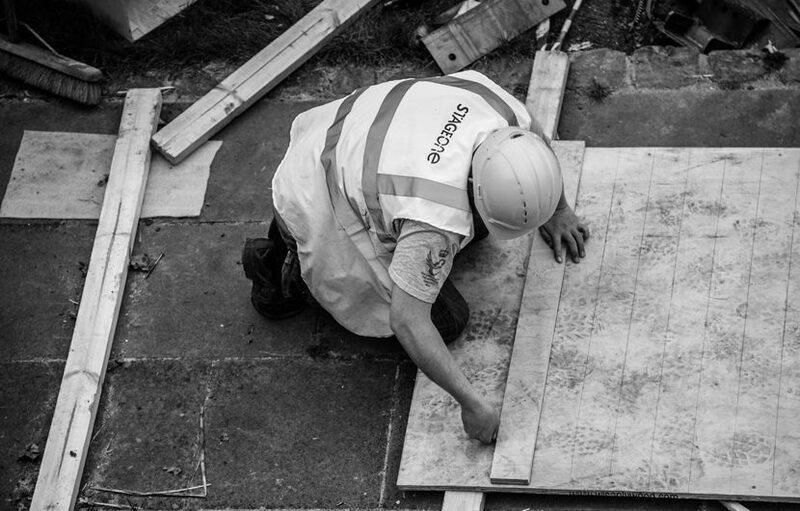 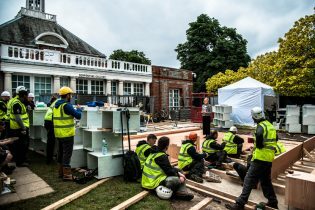 Photo journalist Jude Palmer, has been documenting the manufacture and build of all five structures, visiting our workshops and the Serpentine Gallery sites throughout the timeline of these diverse projects: from concept, to completion. 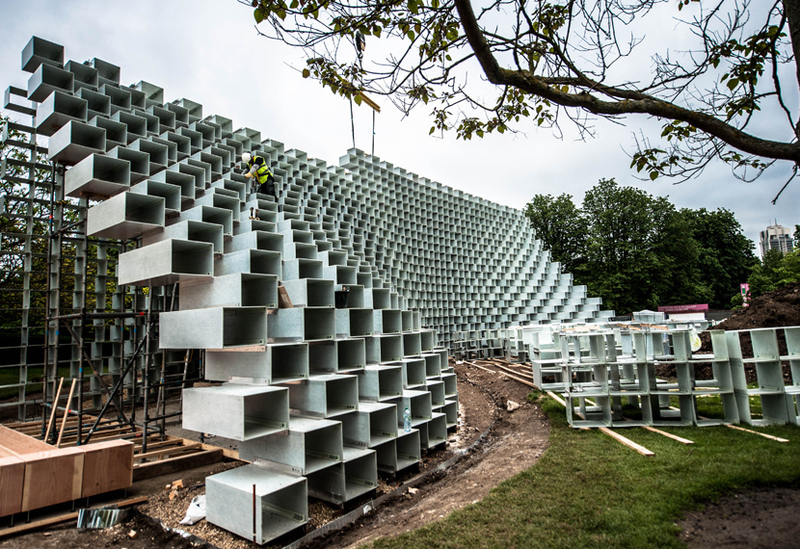 Here, we take a look at the closing stages of the build for BIG’s pavilion, the towering and cavernous ‘unzipped wall’. 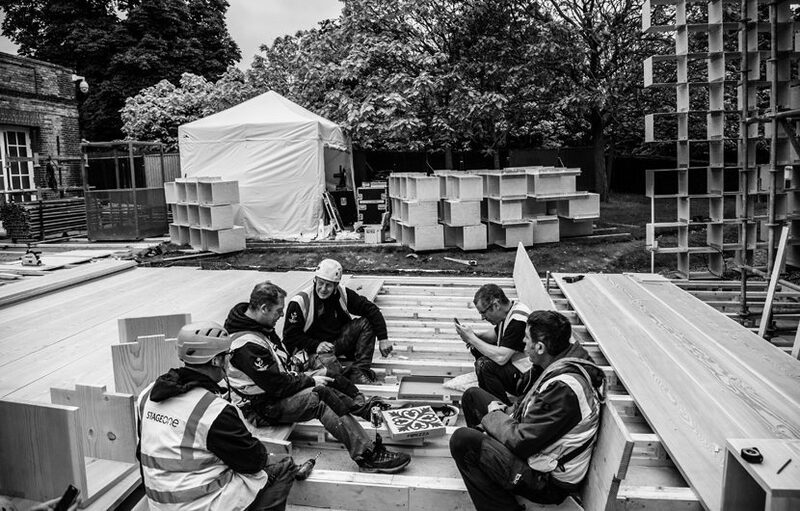 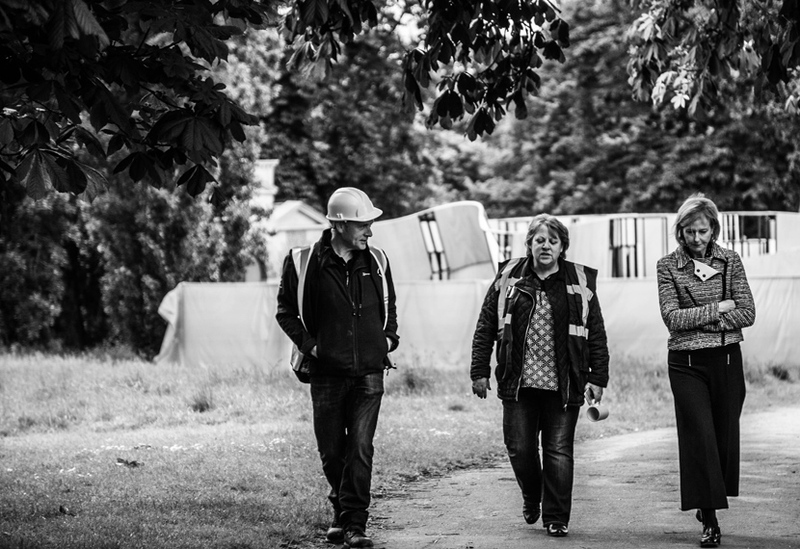 Jude’s photographs capture our crew in the midst of what they do best: the the creative construction of a unique and incredible structure, undertaken to an extremely tight timeline. 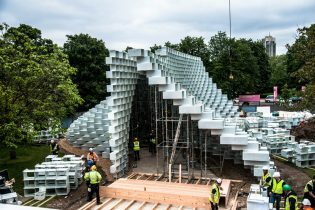 More photos of all five structures are to follow.